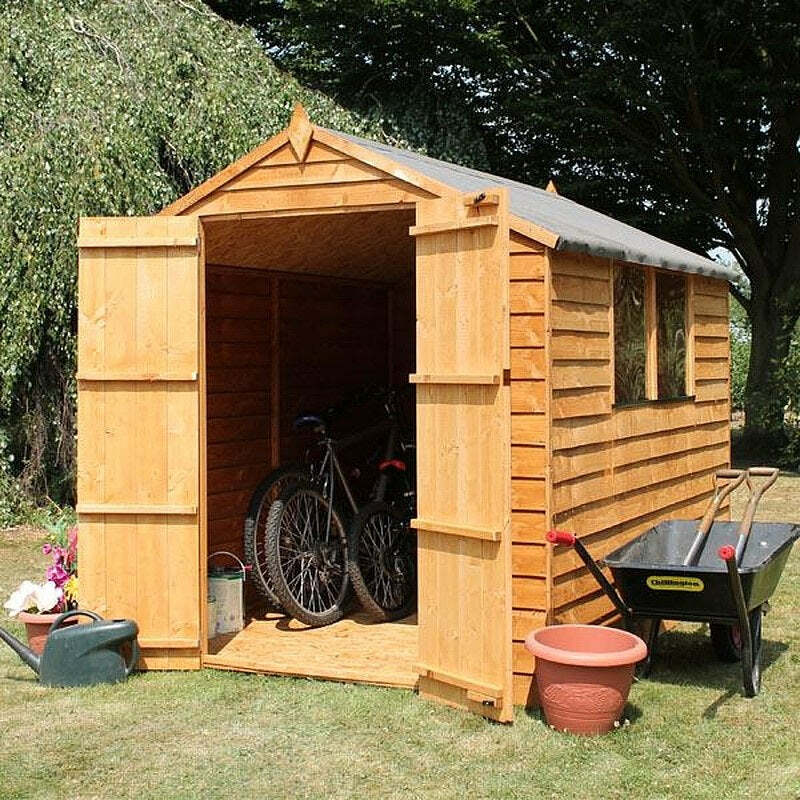 A solid foundation is the start to nearly everything in our lives, and a shed should be no different! With a metal foundation kit you can help give your garden building somewhere safe and secure, and even give yourself the ability to have a nice raised wooden floor. Easy to install, and available with a selection of our metal sheds, these metal foundation kits will help give you a proper shed base. So if you’re storing your garden goodies or pottering in your workshop, you’ll find one of these foundation kits a great investment. Our 9x10ft galvanised metal foundation kit is an extremely popular accessory for use with Waltons metal apex storage sheds.